We can build completely custom front and back end building management systems for your building automation and control system. The interfaces we build are mobile ready and support the latest building automation equipment. 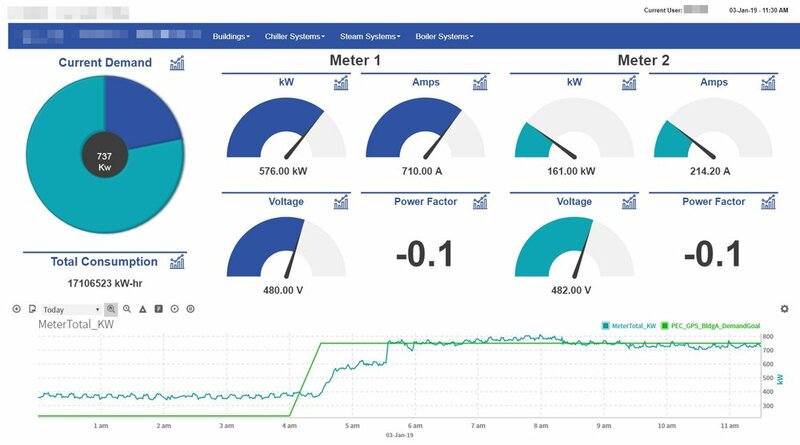 Below is an example of a completely custom building management system that displays zone temperatures, occupancy as well as status for specific units. We create both a mobile and desktop experience to manage the entire facility and its equipment. Our HVAC controls engineers are experienced and certified in many of the industry leading controller programming frameworks. Tridium Niagara, Johnson Controls, Distech Controls, Acuity Brands, and Honeywell are just a few of the frameworks that we are proficient in. We design highly sophisticated systems that integrate both new and old equipment to create autonomous and energy efficient buildings and sites. 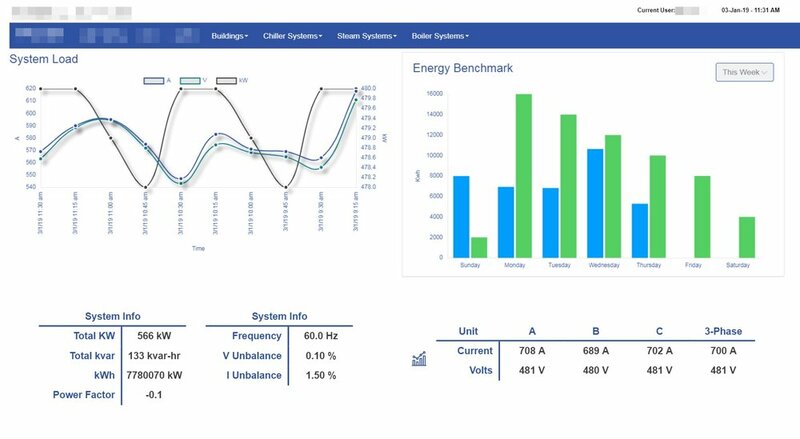 We can create entirely custom energy demand and energy usage dashboards from existing or newly installed energy meters. This data helps building operators make important infrastructure and operational decisions.